Our series of public reactions continues with the another of our six finalists – United Kingdom! 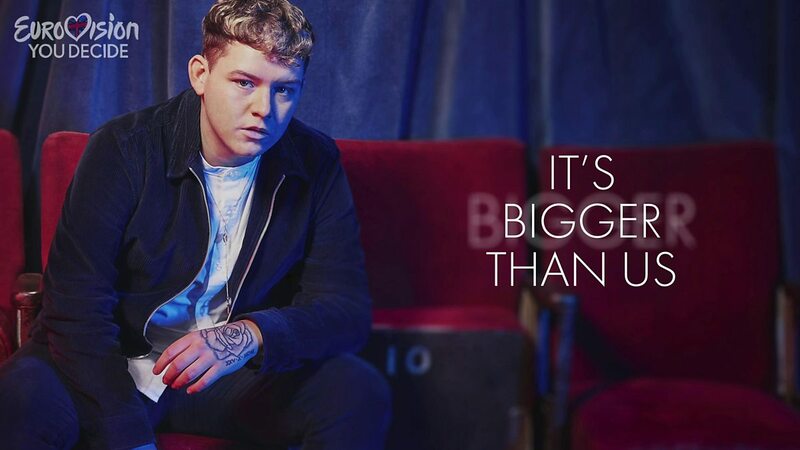 After his victory of this year’s edition of “You Decide”, Michael Rice became the British entrant for Eurovision 2019 in Tel Aviv with his song “Bigger Than Us”. 14 people from different countries, of different ages and professions took part in this year’s “Public Reaction” project. They are all casual viewers of the Eurovision Song Contest – none of them are huge fans of the Contest, and none of them have heard any of the songs before we played them all to them (except maybe the one representing their own country). In the video, you can hear thoughts and impressions of our panel members from the very first time they listened to “Bigger Than Us” by Michael Rice, and we also asked them to rate the song. Let us know what you think on our socials below!